Written by Lisa Turnbull, Customer Care Manager. Many people think that because Ringtons is a national company, they must have a large call centre. 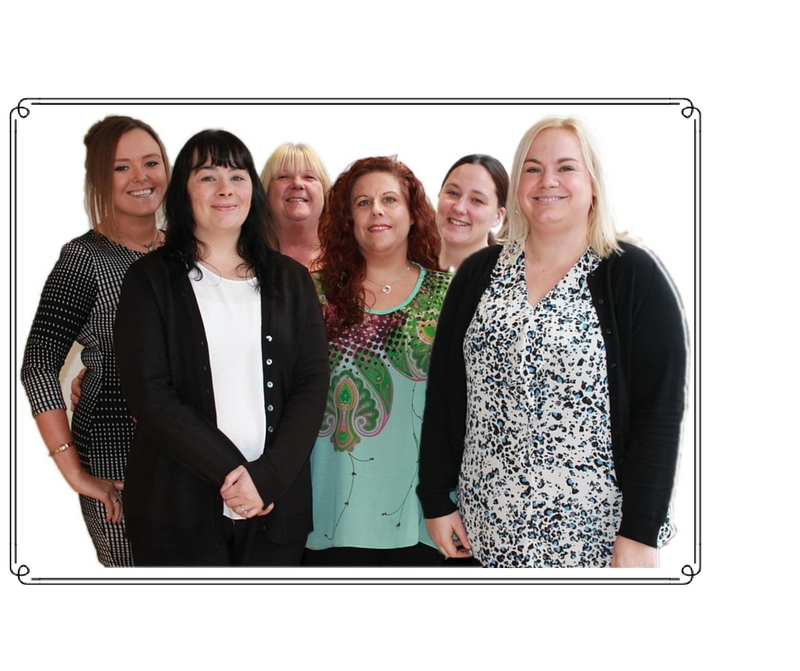 In actual fact the Customer Care team is very small and based at our Head Office in Newcastle Upon Tyne. 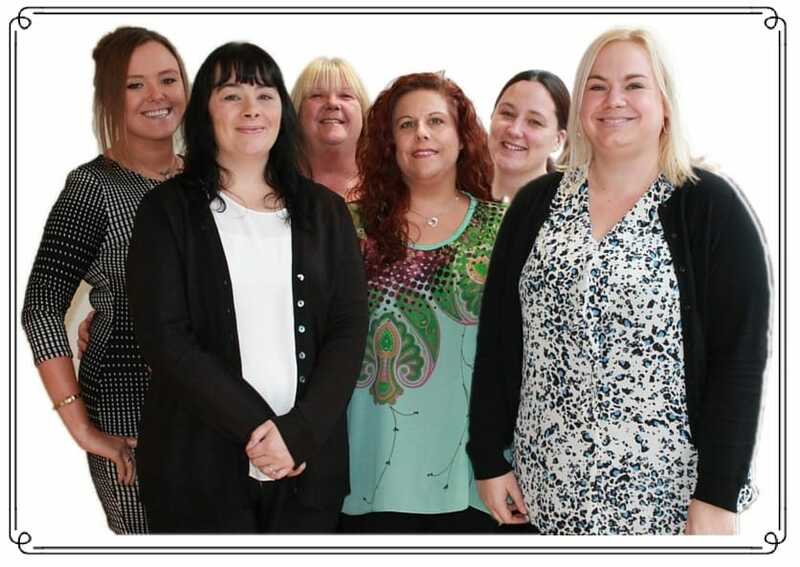 We’re made up of six Customer Advisors who combined, have over 30 years Ringtons experience. The main part of our job is taking telephone calls, so from the minute the lines open at 8:30am the phones rarely stop. Each advisor can take anything up to 150 calls per day. These include taking payments, placing orders for both doorstep and internet customers, taking card payments, passing messages to salespeople, emails to the sales offices and dealing with general enquiries and complaints. We also receive approximately 200 emails a day and although deemed rather old fashioned by some, we still have customers writing letters and sending their order forms through the post. We respond to every enquiry, so if you get in touch and think we haven’t replied, please double check as it might just be an email lost in a spam filter or a query that we haven’t managed to get the answer for just yet. Our working day can also consist of signing off artwork for new products, newsletters and marketing materials, handling product complaints, stuffing letters for customer surveys and dealing with all company post. We also respond to any requests for charity support and donations. As part of our training we go out with a salesperson on the vans, so we meet some of our customers face to face and see what life is like for a salesperson on a daily basis. This helps us to better understand the needs of customers. So don’t be afraid to give us a call. We’re here to help.